A few days without some transfer news on your Ibrox Noise, so we decided to stop sniping at James Tavernier and bigging up Ross McCrorie and Greg Docherty in favour of a rundown of the best in the stories alluding to incomings and outgoing in Govan. There are some murmurs that Steven Gerrard, baulking at the £7M price tag on the young winger’s head, is working on trying to gain another loan deal with Liverpool for the ex-Freiburg talent. Kent, fresh off his well-deserved YPOTY victory recently, is very much in demand and it’s evident that he, while great, probably doesn’t quite nail the level Liverpool want for their front three. Ergo, he’s looking at his options and he’s on record as admitting he wants to stay at Ibrox – but if Liverpool want the sale, Gerrard may have to stump up or lose out. That said, if Stevie CAN take advantage of his Anfield connections, perhaps he can persuade them into extending the loan? One to watch. Surprising one this, Hearts’ 22-year old stopper isn’t really considered a rising star of the Scottish game even if he does have three caps – he’s been exposed by Rangers and Celtic forwards many times the past season and we’re not sure a player who struggles to deal with top-six sides is really the stuff for Ibrox. But we’ll see. We do also thoroughly baulk at the asking price said to be £1M. Just isn’t worth that. As we brought to you a week ago (and other sources then carried), Dorrans appears a mutual consent exit. There are even rumours he’ll retire – his injury blight since joining Rangers has ruined what could have been an exceptional talent for this team, and the answer to the ‘lockpick’ problem we’ve had for so long. But with a two-year long injury malaise at Ibrox, it looks like it just isn’t going to happen for him and he’ll leave this summer. Again, we informed you of this some days ago and other outlets ran with it too – he will almost certainly continue at Fleetwood (depending on manager Joey Barton’s fate after his recent run-in with the law) after this summer – he’s surplus at Ibrox and if a sale can in fact be confirmed, Rangers will go that route. There will be many more in the coming months. Stay tuned. 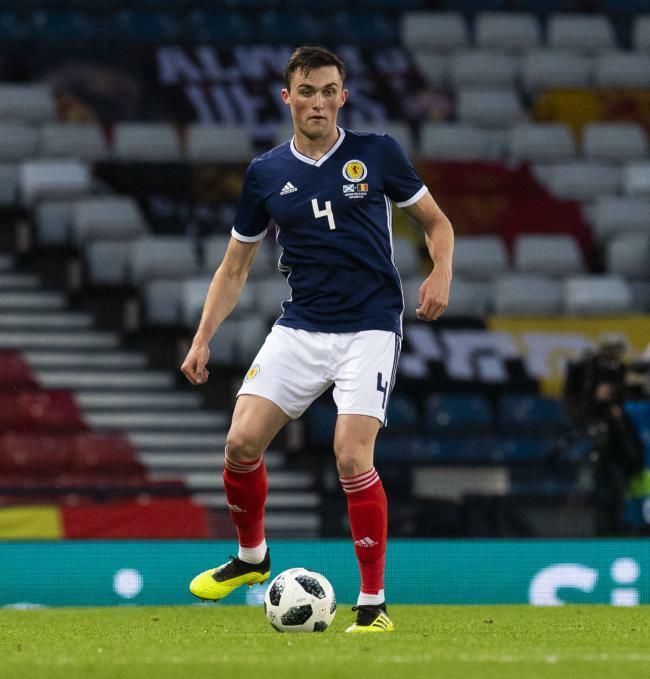 Souttar no better than that dud from N.F. so that is a no no. As for the big dude battering ram !! I'm speechless !! Souttar- No No And Not Ever!